Every time I sit in my guy friends’ car I wanna faint because I can smell their smelly sports shoes in the car. 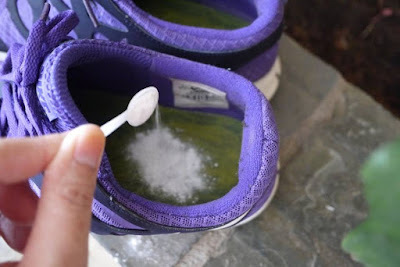 Well, I guess this is common to most of the guys because they are so active and always keep their smelly sport shoes in the car. 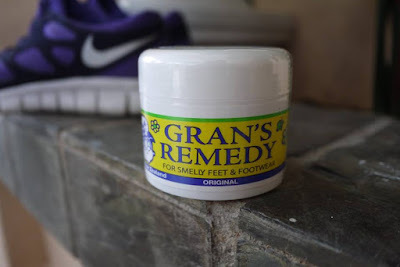 Now, I do not have to suffer this anymore because I discover Gran’s Remedy for Smelly Feet and Footwear. 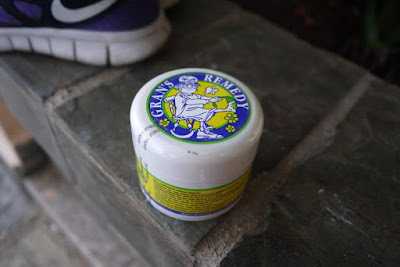 Manufactured in New Zealand, Gran’s Remedy is the number one brand in its own category in New Zealand and is exported Worldwide to countries such as the Australia; Japan; Korea; UK; USA; and parts of Asia & Europe. Now, it is now available in Malaysia too, yay! Using a traditional remedy handed down through the generations; Gran's Remedy today is a leader in the development of Smelly Feet and Footwear products. From humble beginnings in 1982, when the first batches of Gran’s Remedy were hand made in a sterilized mixer, Gran's has grown to distribute over 1.5 million units of its famous Powder variants throughout the world. I have tried out the Gran’s Remedy Original foot powder on my friends’ sports shoes recently. 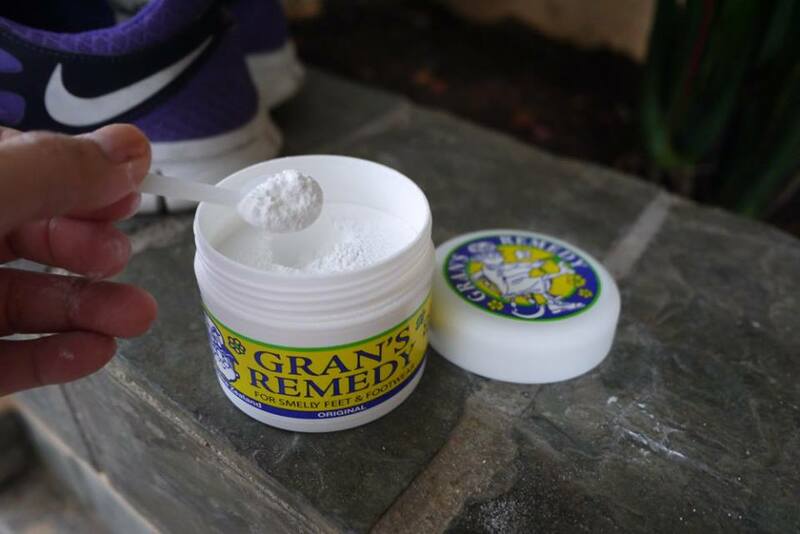 The treatment is easy-to-use, and takes only 7 days: just sprinkle half-a-teaspoon of Gran’s Remedy into your footwear daily, it’s as simple as that. The smelly smell of his shoes had disappeared after a week. 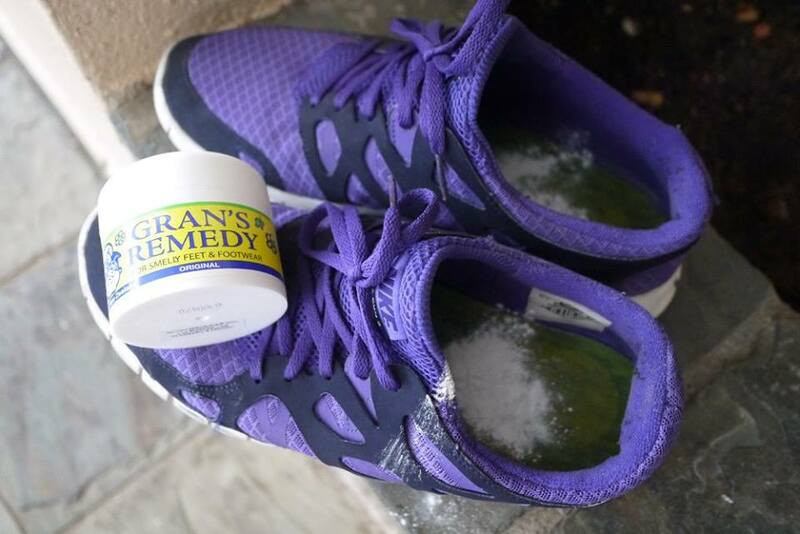 No doubt Gran’s products are a genuine long lasting solution to the problem of Smelly Feet and Footwear. No need to throw shoes out anymore just because it stinks. Gran’s Remedy Original foot powder 50g original price is RM 84.30, it is having promotion price only at RM 59 now. Visit their website at www.gransremedy.com.my for more information.